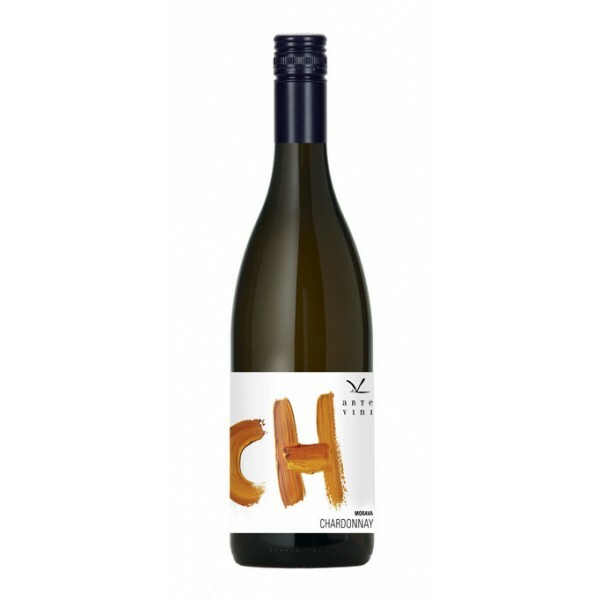 Let us introduce Chardonay from Moravia, specifically from the wine village of Vrbovec. Fresh, pure fruit aroma with a floral touch and a fine aroma of herbs and toasts. Smetana's soft taste with solid construction, elegant wine with a finely mineral and spicy finish. It will be deliciously tuned to light vegetable and fish appetizers, seafood even in sweet-sour sauce, pasta and white meats. Our tip: steamed tuna in sesame crust with green salad.